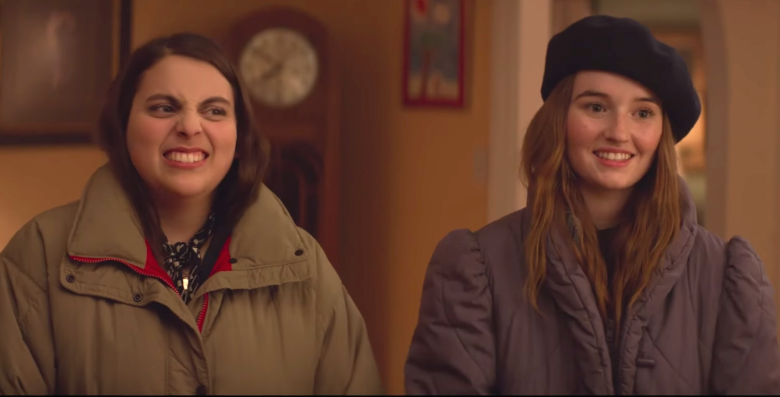 A list of upcoming lesbian-themed movies, series and other interesting female-centered works we’ve bookmarked. Quick note: The official trailer of Wild Nights With Emily is available online, the film is scheduled to be released on April 12, 2019 by Greenwich Entertainment. 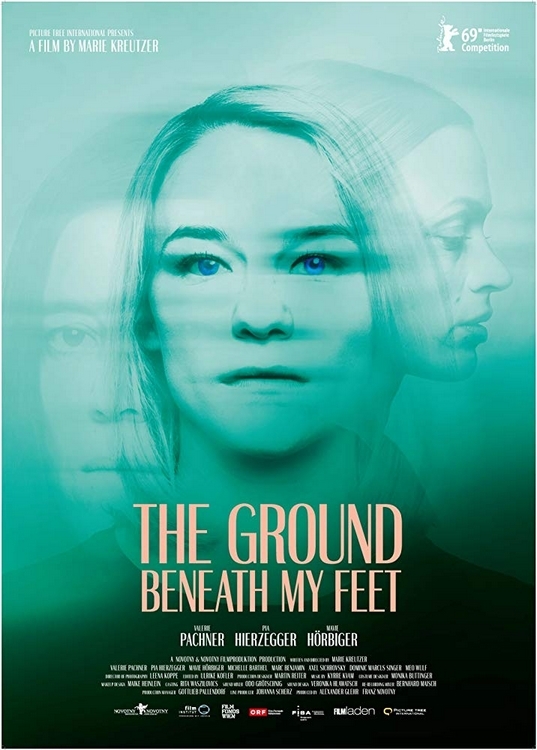 The Ground Beneath My Feet is a 2019 Austrian drama film directed by Marie Kreutzer. Lola controls her personal life with the same ruthless efficiency she uses to optimize profits in her job as a business consultant. But when a tragic event forces the past back into her life, Lola’s grip on reality seems to slips away. 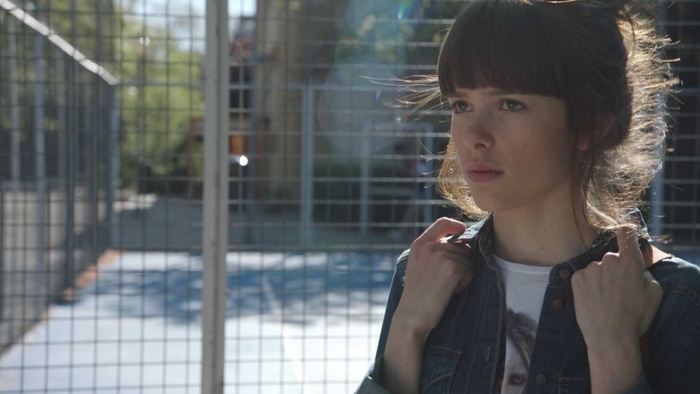 Lola is portrayed by Valerie Pachner. 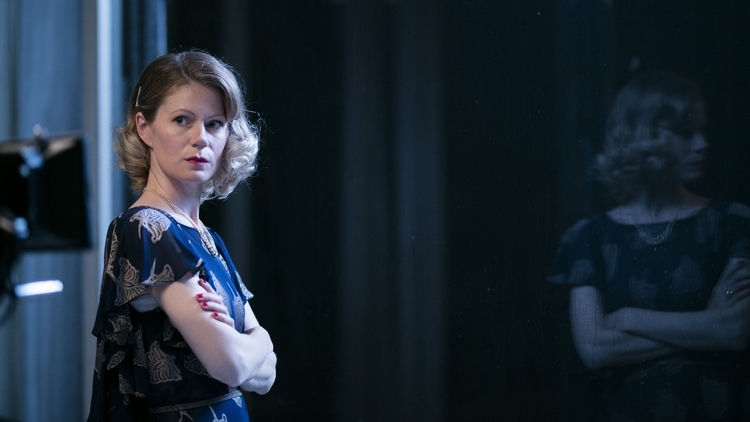 The Glass Room is a 2019 drama film by Czech director Julius Sevcík. This is an adaptation of Simon Mawer’s eponym novel. In Czechoslovakia early 1930s a newly-built house, a modernist masterpiece with a glass-walled room, is home to Liesel Landauer (Hanna Alstrom) and her industrialist husband Viktor. Liesel’s closest friend Hana (Carice Van Houten) is a frequent guest. While Liesel is content in her marriage, Hana is a sensual free spirit. She’s in love with Liesel, and though Liesel feels the pull of something beyond friendship she always turns away. 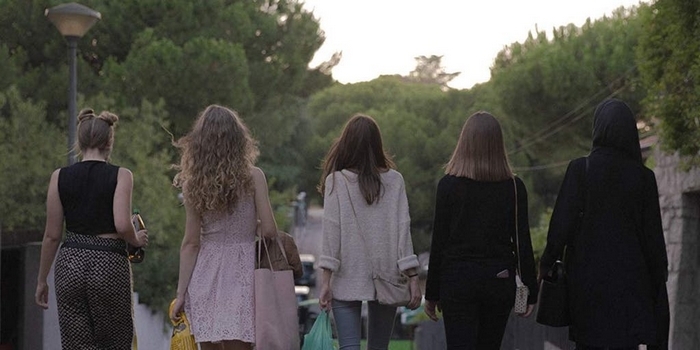 Skam España Season 2 is the Spanish international remake of Norwegian Skam. The first episode was aired on September 21, 2018, being the sixth international remake to be released. 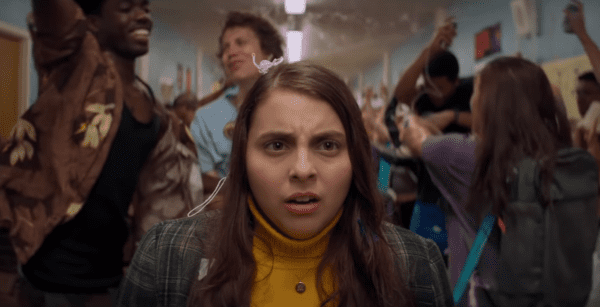 The series has been renewed for a second season which first clip will premiere March 28, 2019. 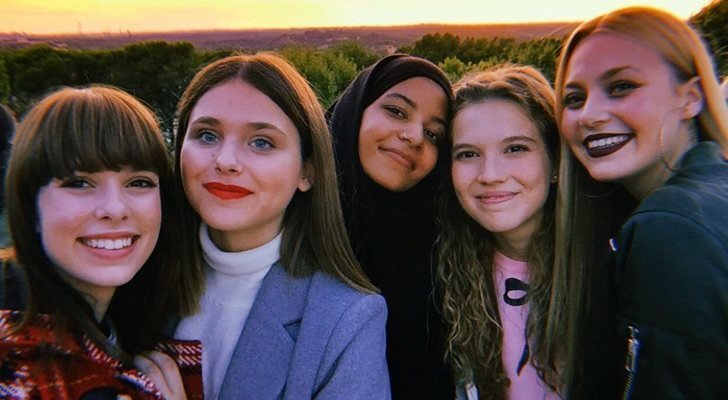 Skam España shares the same set up as the original series, which is posting clips throughout the week as well as social media posts and texts. 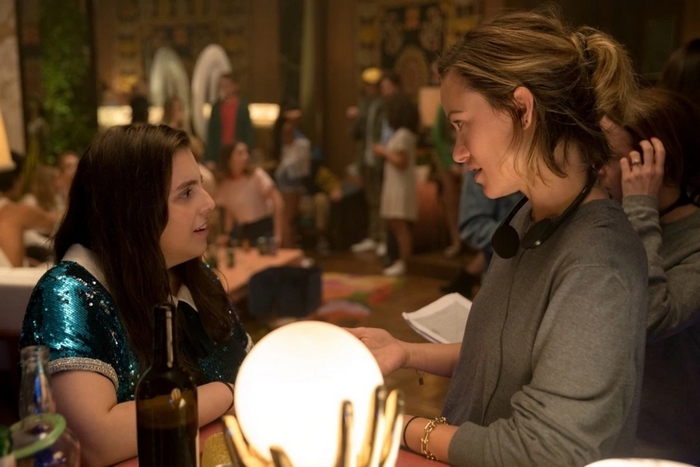 Booksmart is a 2019 American comedy film directed by Olivia Wilde, from a screenplay by Emily Halpern, Sarah Haskins, Susanna Fogel and Katie Silberman. 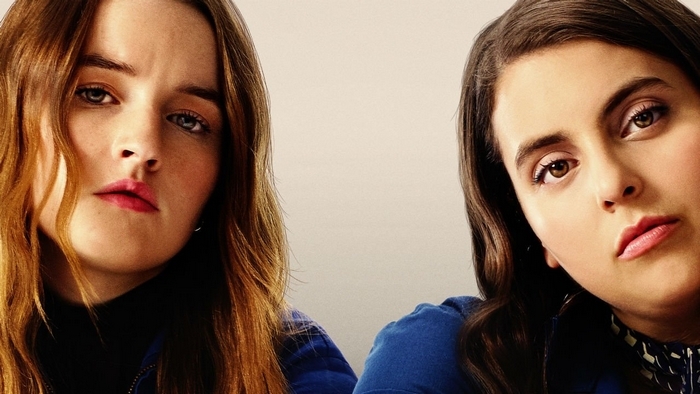 It stars Kaitlyn Dever and Beanie Feldstein among others. 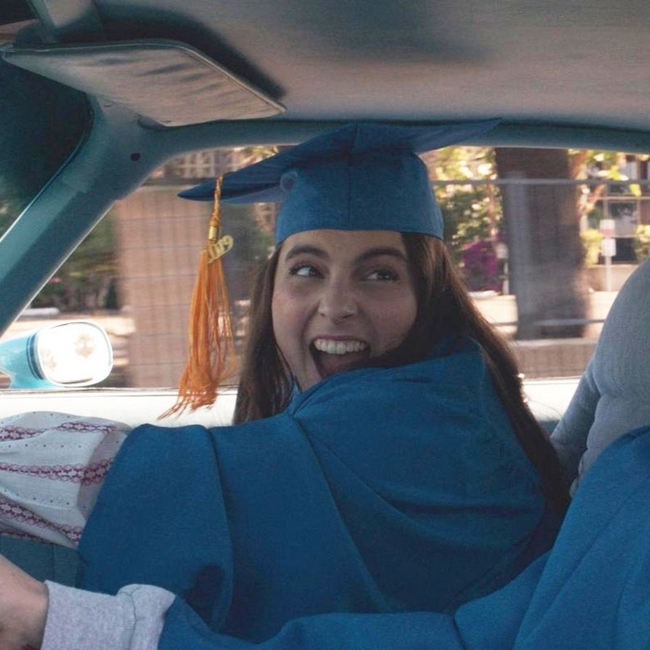 On the eve of their high school graduation, two academic superstars and best friends realize they should have worked less and played more. Determined not to fall short of their peers, the girls try to cram four years of fun into one night. 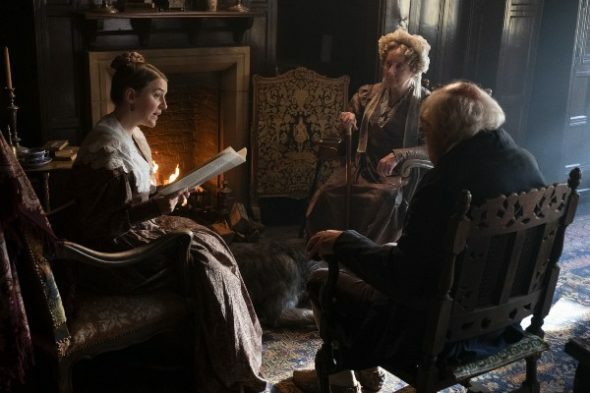 Gentleman Jack is an upcoming British-American historical drama series created by Sally Wainwright. 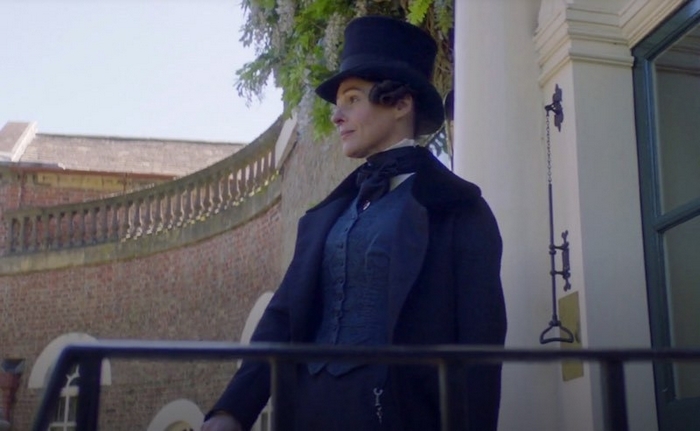 Set in 1832 and starring Suranne Jones as noted landowner and industrialist Anne Lister, the series is scheduled to premiere in 2019 on BBC One in the United Kingdom and HBO in the United States. The program was originally titled “Shibden Hall”. The series is based on the collective diaries of Anne Lister, which contain over 4 million words and are written largely in secret code. 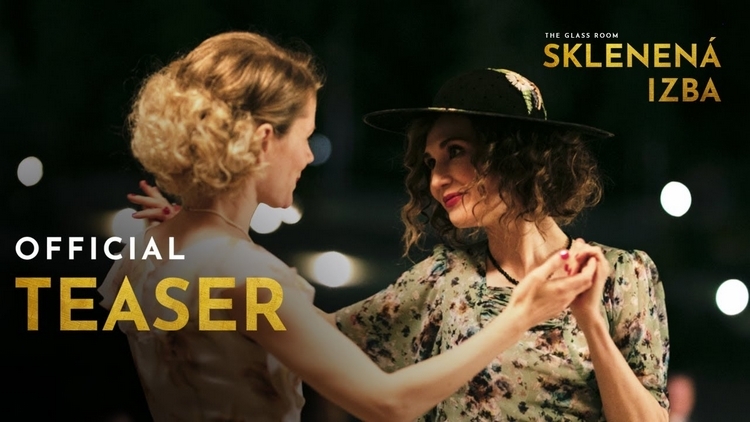 Gentleman Jack will premiere on HBO on 22 April 2019.